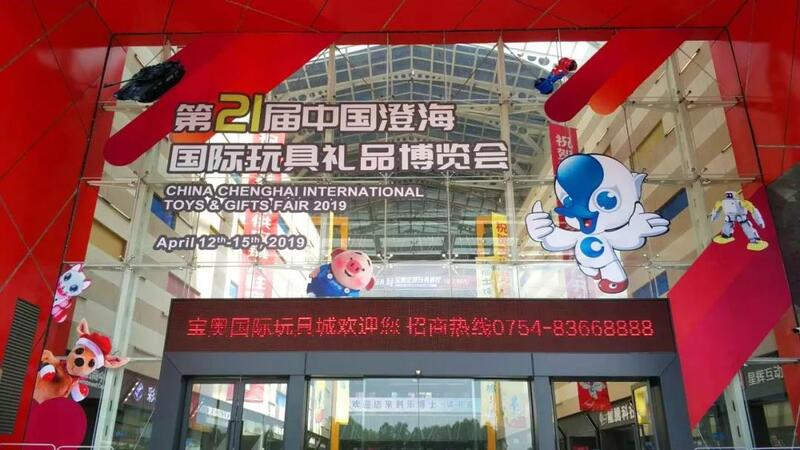 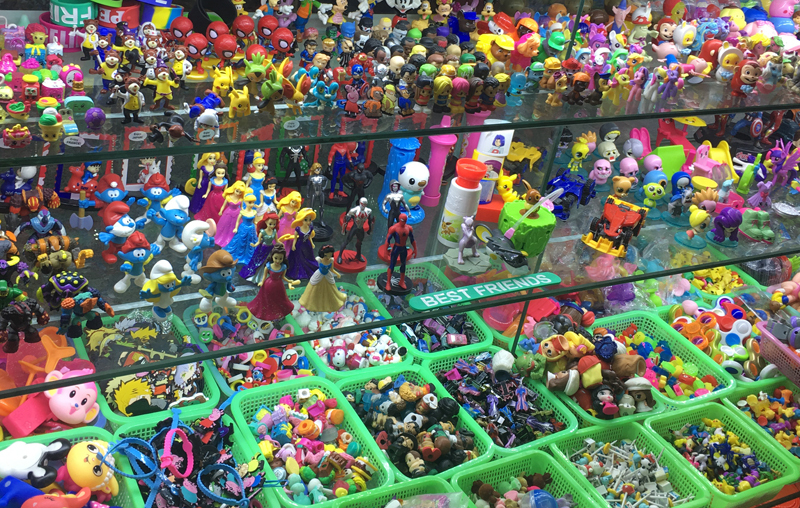 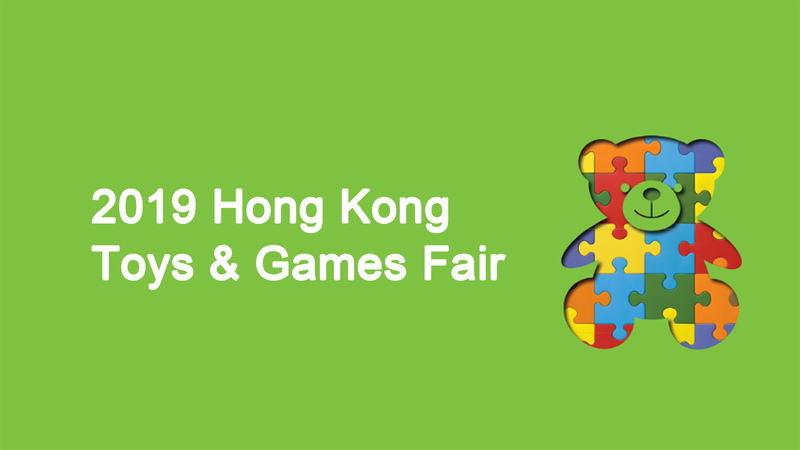 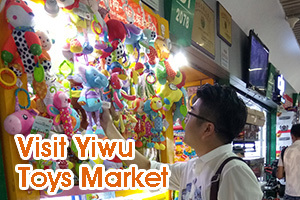 Hong Kong Toy & Games Fair is the largest international toy exhibition in Asia and the second largest in the world is the Hong Kong Toy Exhibition. 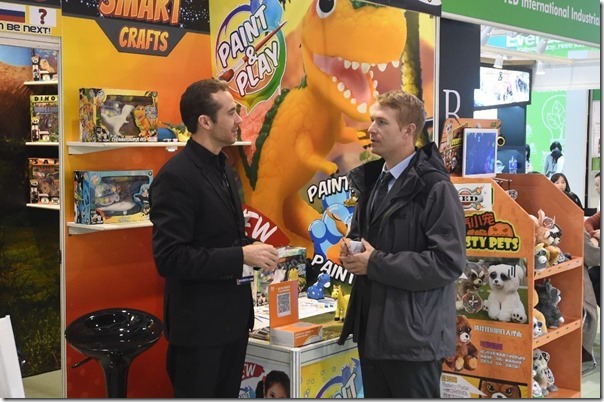 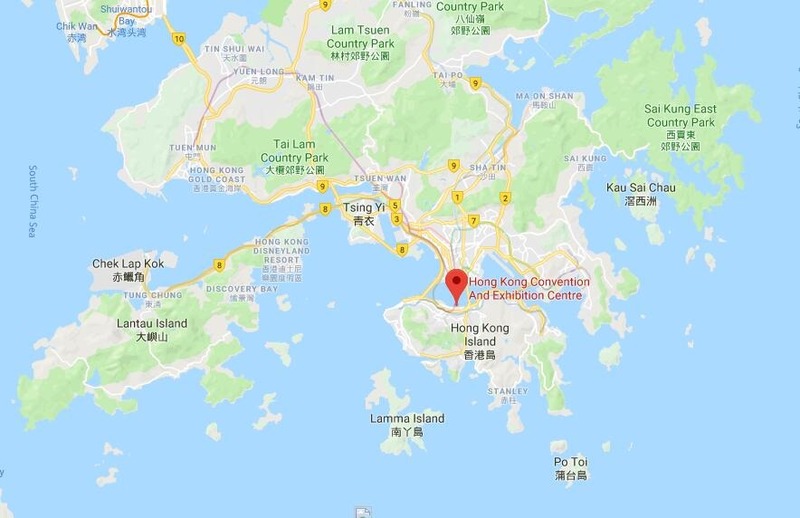 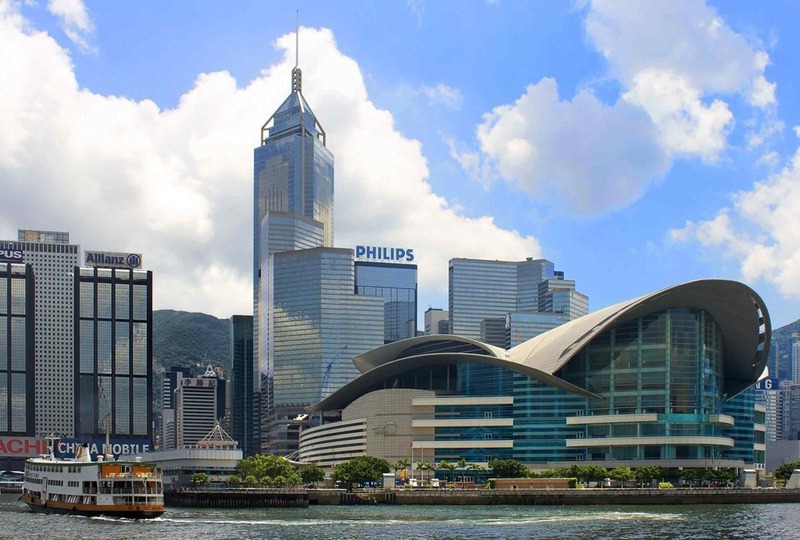 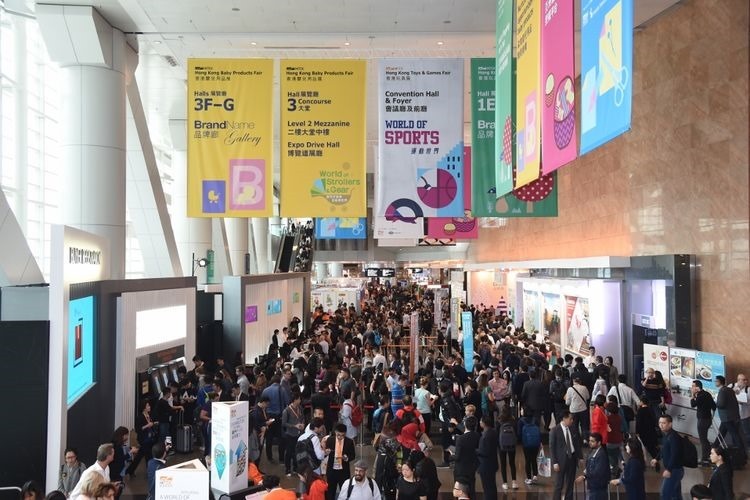 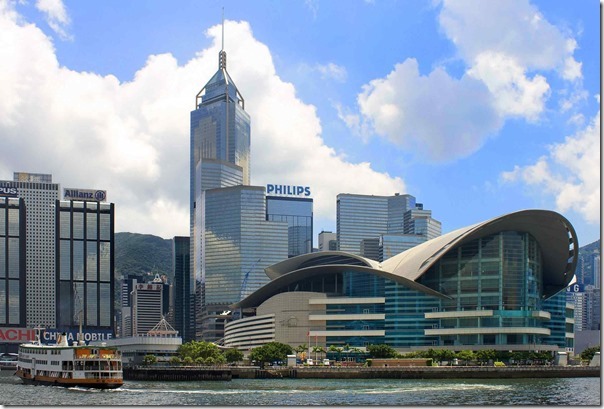 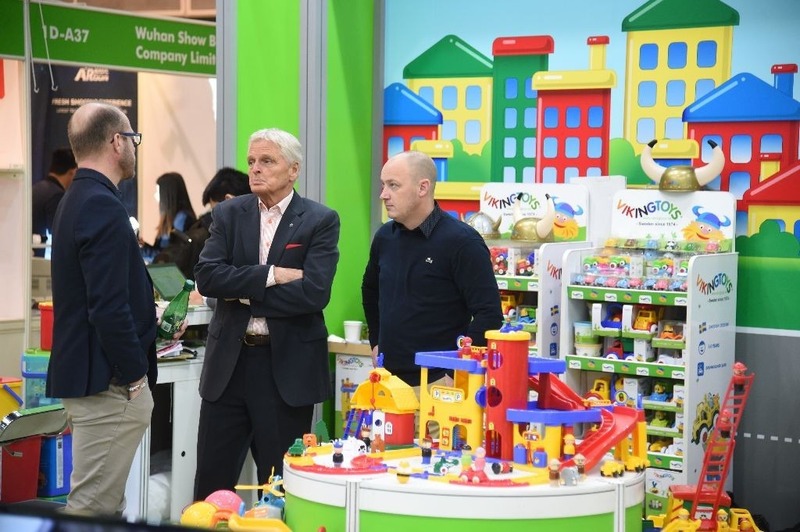 The 45th Hong Kong Toy Exhibition of the Hong Kong Trade and Development Board, sponsored by Hong Kong Trade Development Council (HKTDC), was held at the Hong Kong Convention and Exhibition Centre from 7 to 10 January 2019. 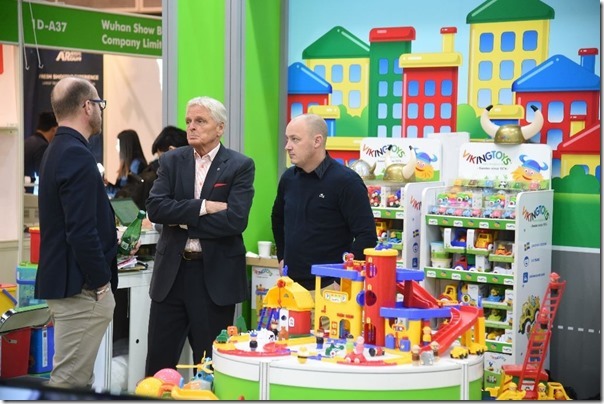 As an authoritative toy exhibition in Asia, this year’s exhibition attracted 2,400 exhibitors from 42 countries and regions, including new exhibitors from Bangladesh, Bulgaria and Denmark. 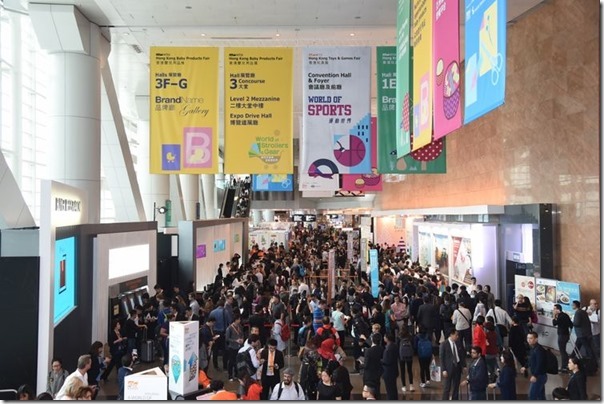 This exhibition has six groups, including mainland China, South Korea, Spain, Taiwan and the United Kingdom, as well as European exhibitors. 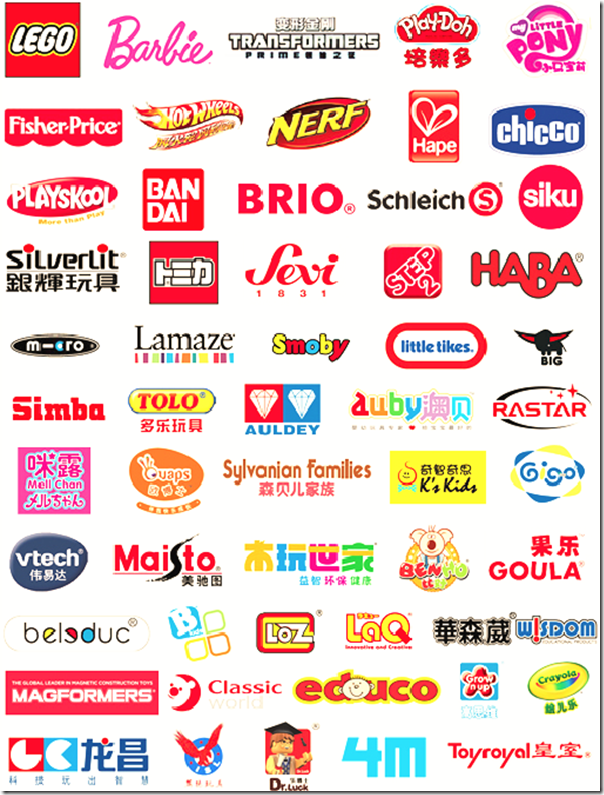 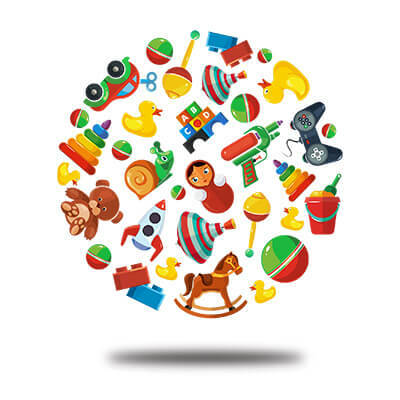 Want to visit and start new business of Toys? 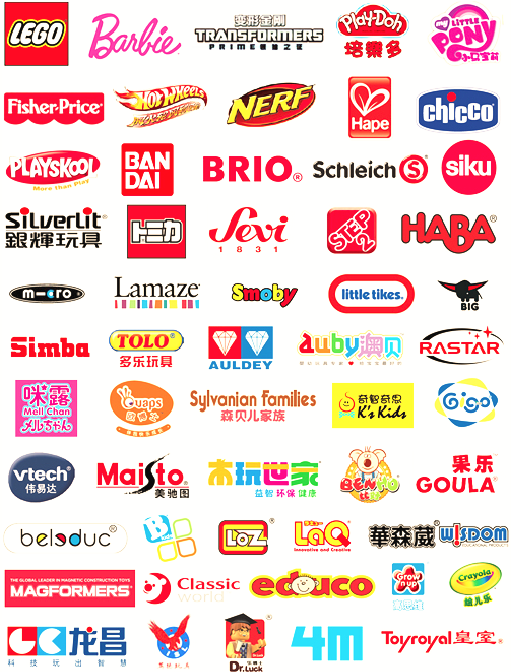 TonySourcing.com is the company to help new business buyer to buy toys from China Toys Factory and then help to arrange shipment. 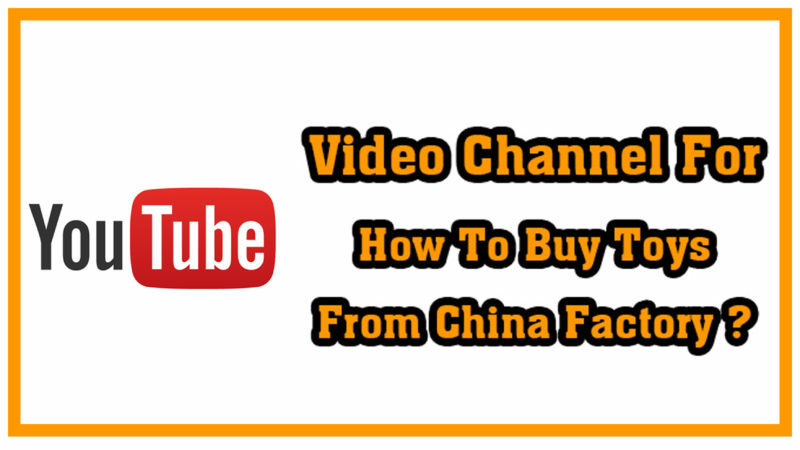 If you are new buyer do not have idea how to start, Contact us! 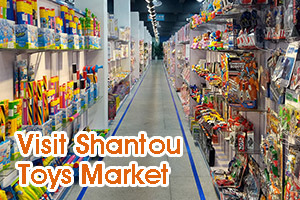 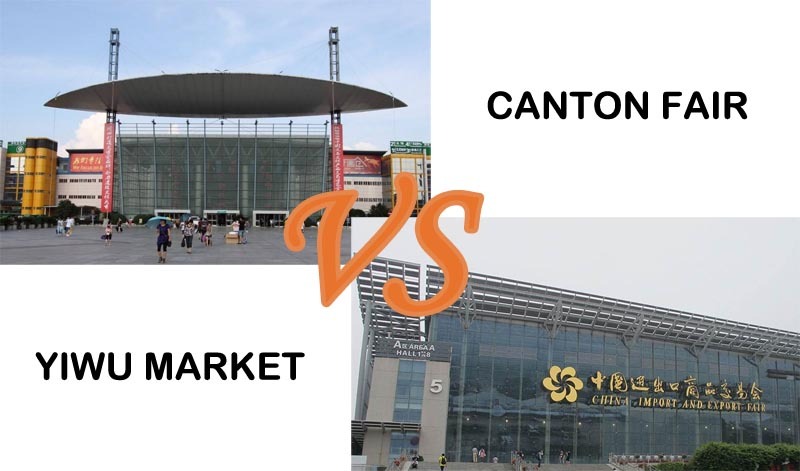 If you are experiential buyer but have no idea how to find the factory, Contact us! 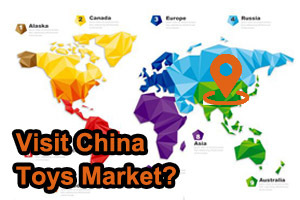 We Provide FREE guide service for 3 new buyers only. 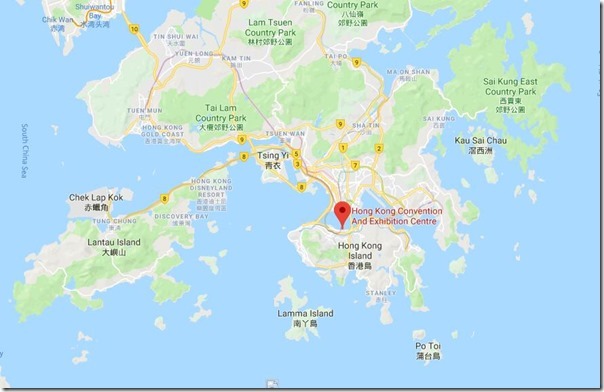 If you plan to visit and want to get this guide service, please let me know. 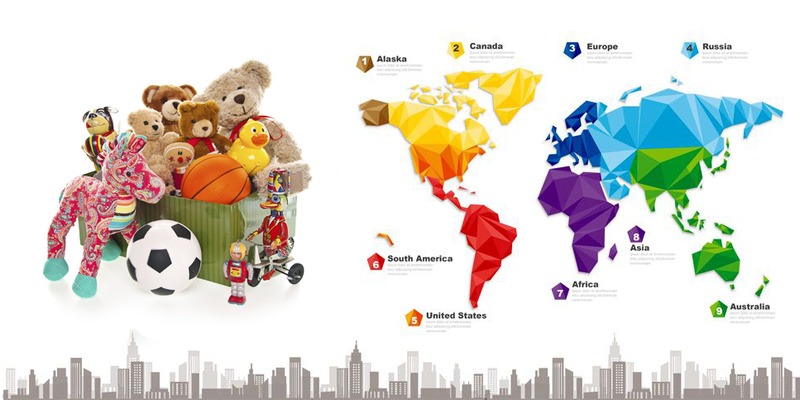 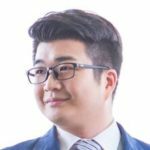 Lassen 5: how to arrange to ship container from China to your warehouse?